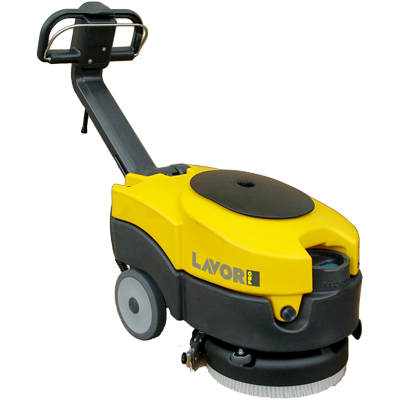 An industrial pressure cleaner is a valuable tool to have, even if your operations do not always call for its use. When a tough cleansing job comes up though, or when the completion of a project requires washing away dirt and debris, harnessing a high-pressure jet of water is the simplest and fastest way to spotless surfaces. 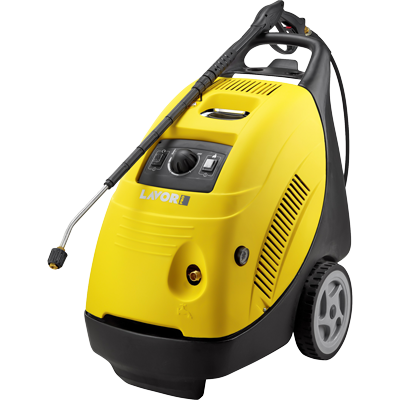 Has an old cleaner recently failed, or do you otherwise need to add an industrial pressure washer to your arsenal of equipment? Lavorwash brings advanced technology and top-grade engineering to bear alongside years of experience to provide our customers with access to a cleaner that slots perfectly into its intended role. That role could vary depending on the type of business or industrial operation you manage, but pairing the right washer with the job is very important. A unit designed for only short term use, for example, will struggle with long operating periods and could even fail under the stress of continuous use. Heavy duty use demands heavy duty components designed to tolerances that yield the performance you desire. However, how do you know how to gauge which product will suit your needs best? There are a few things to keep in mind to streamline the selection process. Perhaps the most critical factor to consider is workload. How much cleaning do you need to do after finishing up a typical job for one of your clients? Does it take place over a wide area, or do you only need to power wash away debris from a small space? This will determine both the flow rate and pump rating necessary for selecting an appropriate industrial high pressure cleaner. Each of our product pages features more information along with a general sense of the workload for which the equipment is best suited. What about water temperature? Sometimes the only way to ensure a true clean is to use a powerful jet of hot water, but you’ll need the ability to switch between the two temperature modes as well. Some of our units are hot and cold, while others are cold water only — we can assist you in choosing a model that can perform at the desired level. Additionally, consider the types of attachments you may need. What level of spray control do you want? Answering questions such as these can reveal the right choice. Still not sure exactly which flowrate your job will need? Have questions about how maintenance works, or what the expected service life of a unit will be? 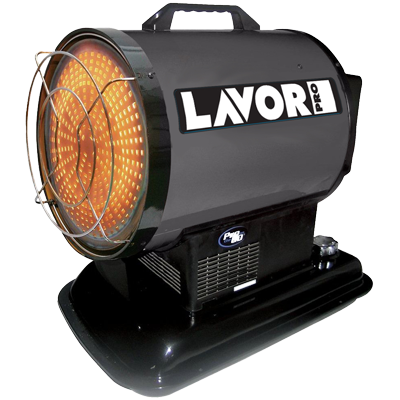 Lavorwash welcomes all your questions as we strive to provide a sales experience that cuts through the nonsense and gets straight to the point. We respect that your time is valuable and we understand that you just want the facts. Ask questions, receive honest answers, and consider purchasing an affordable and long-lasting industrial high pressure cleaner to make your work easier. Explore our product catalogue online or send us an email enquiry today.